We milk every single opportunity that Toronto has for us and we've been very lucky. There's so many of these programs and competitions and ways for you to get free PR, for a lack of a better word. Marie Chevrier has qualms with the street corner brand ambassador. But despite early suspicions handing out samples to, for the most part, ambivalent consumers was a broken model, she constantly found herself working in the sphere in some way or another over the past half decade. First, while working at a marketing agency in Toronto. Then at a Venture Capital firm working with a subscription box doling out product samples. And finally, while hired as a consultant working with a baby brand scheming up ways to market to moms. She decided it was time for a change. Not a career change, but a disruption of the sphere itself. 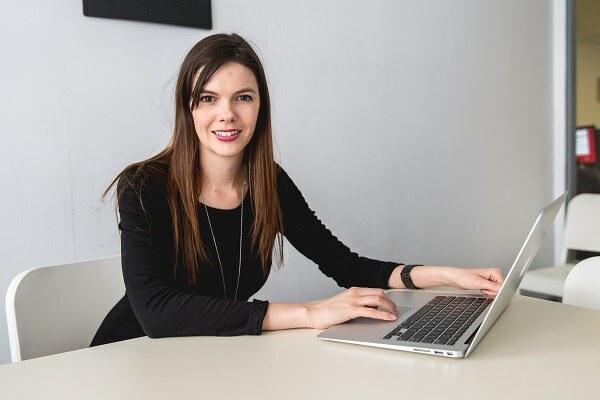 In 2013, Marie began funneling all her doubts surrounding the sampling process and lost metrics into Sampler – a software as a service tool (SaaS) that helps brands and online retailers distribute product samples and gift cards online using the power of peer recommendation. The company recently won the Power Up Challenge hosted by Multiplicity, a Toronto-based not-for-profit group focused on fostering the startup ecosystem. They’ve also gotten a lift from other branches of the Toronto startup ecosystem including $1,000,000 in financing from MaRS’ Investment Accelerator Fund, Export Development Canada, and Ryerson Futures as well as grants from Ontario Centres of Excellence. But not all of the support is sanctioned or tied to business incubation. Sampler is currently opening an office for sales and marketing in New York and trying to build off the momentum of the past three years. Sampler is the leading self-serve digital product sampling solution for brand and agency marketers. 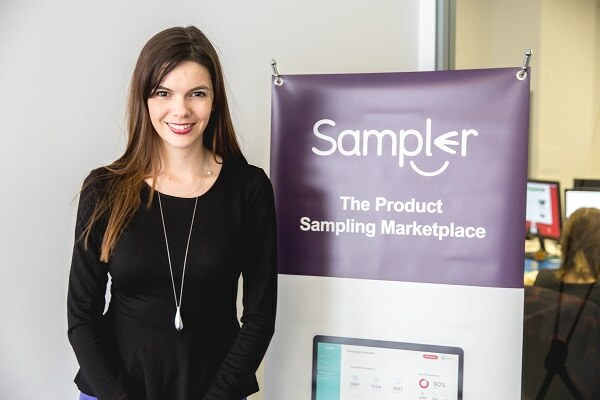 Since founded in 2013, Sampler's mission has always been to make product sampling for targeted, measurable and turnkey. Sampler has worked with over 200 brands of all shapes and sizes including Kraft-Heinz, Mondelez and L'Oreal.